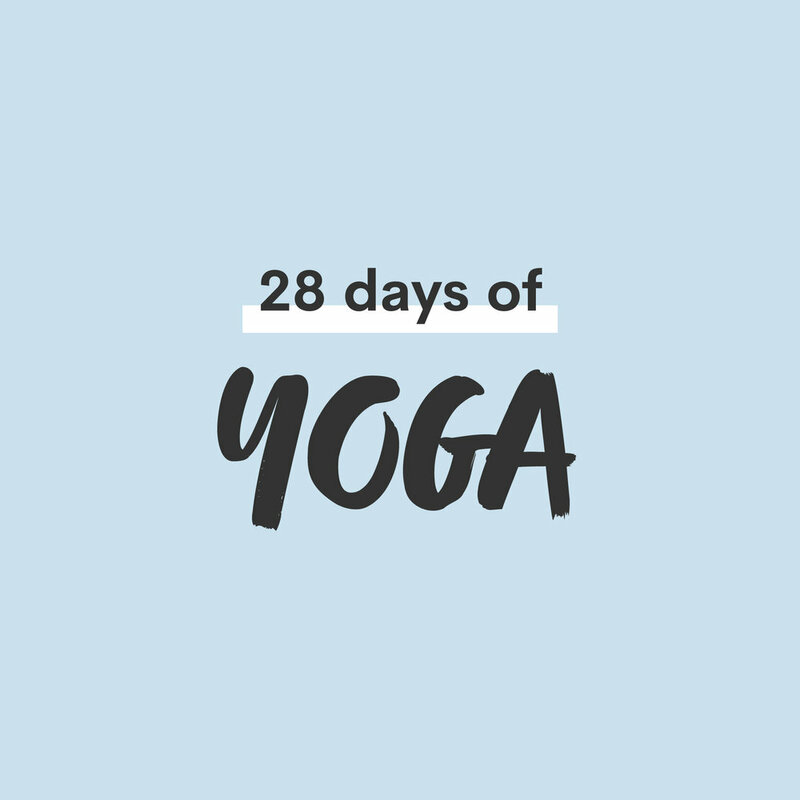 28 Days of Me is a service, personal development resource, and collection of personal experiments by health coach Monique Richards that aims to cut through the noise of wellness trends. A key problem to solve was how to showcase the collection of 28-day self-experiments Monique undertakes, on a digital platform. 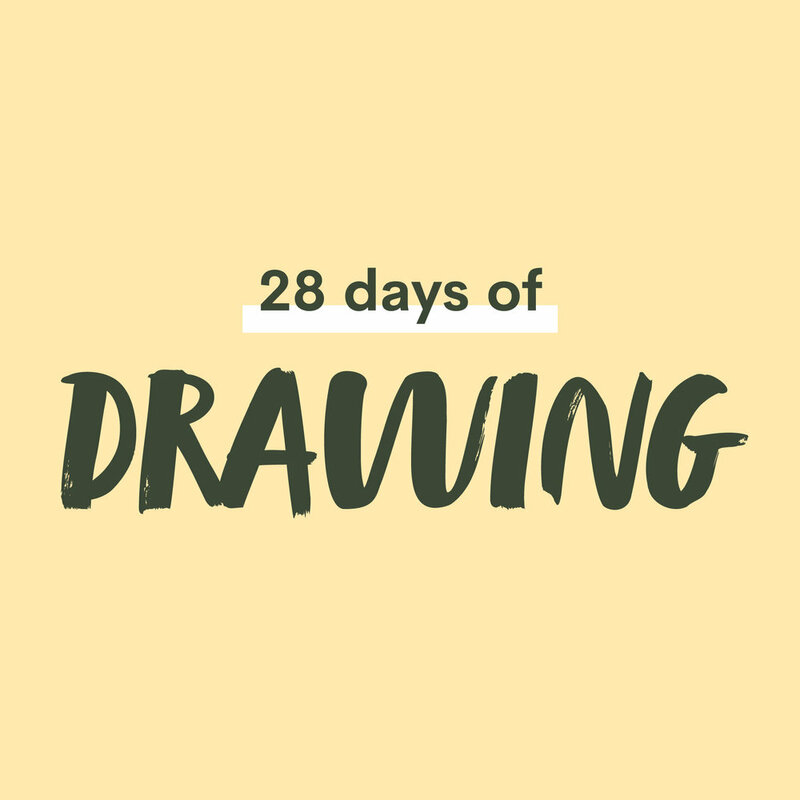 We created a style guide which detailed how to use typography, color and photography in the 28 Days of me brand. The ‘calendar’ motif from the logo was extended and used as a way-finding element in the Experiments blog. Each experiment lives on a single-scroll page. Hues of color combined with the calendar-like visual elements served as important visual cues that helped break up the bulk of information into smaller, digestible pieces. In addition to the Experiments, we created a separate home for extra content and articles.